Founded in 2011 in León Guanajuato, Cervecera Libertad now produces 6 different varieties of craft beer: Stout, Blond Ale, Red Ale, American Pale Lager, Imperial Scout and Rye Ipa. All of them share the nuances of the malt flavor and the high quality standards that characterize the brand. But although it may sound easy, the truth is that being a craft brewer in Mexico is a strong challenges vocation. And, as in any great beer, behind every sip is an impeccable refrigeration system. One of the main characteristics of the "artisanal" label in the beer market is the size of its production, which should not represent more than 2% of national consumption. This brings with it an important dilemma: the truth is that refrigeration equipment for this industry is often not accessible to small producers. On the other hand, when experiencing the increase in demand for their products, craft brewers face the challenge of growing their production without this meaning the alteration or variation of their flavor and quality. Procuring optimal equipment without decapitalizing becomes vital for the growth of the company. 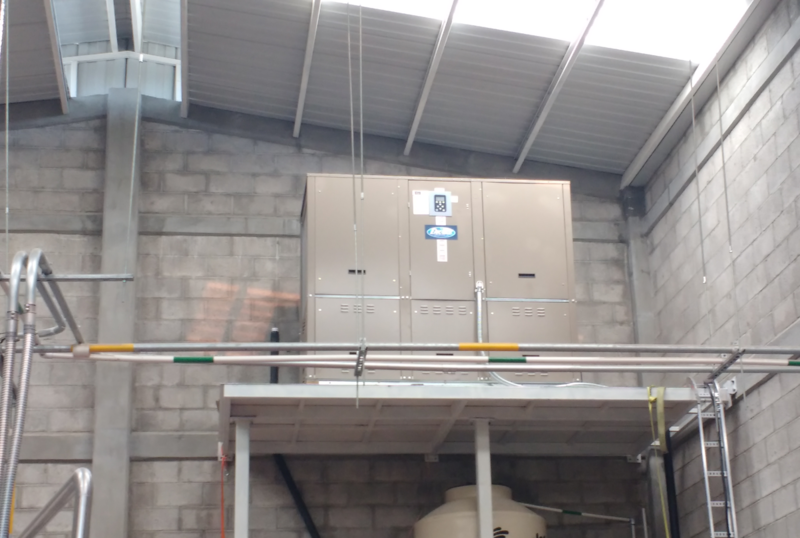 This was the panorama of the Libertad artisan brewery, which in 2016 was already at the top of its production capacity, so they needed to quote a new chiller. 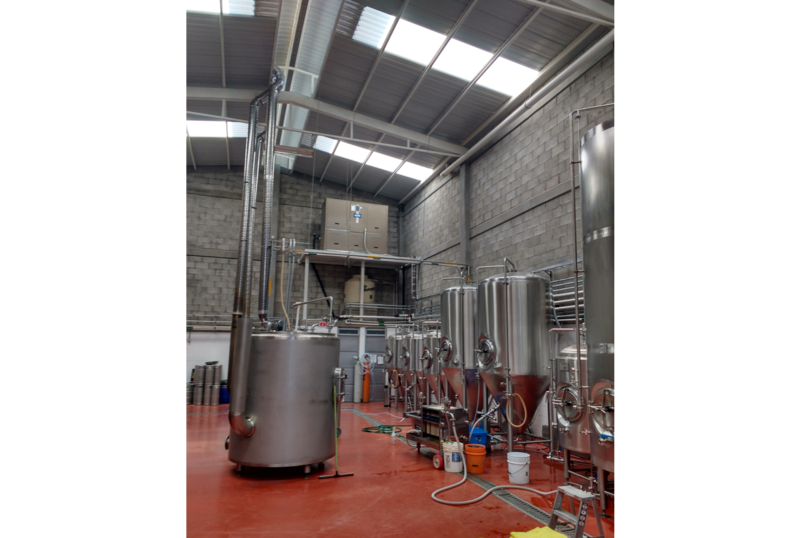 The choice of an efficient refrigeration equipment not only has to respond to the current demand for production, but also prepare craft breweries for future growth. By guaranteeing a specialized team for the needs of the brewing industry and with a low cost of maintenance, artisan producers can focus their vision on growing their market and strengthening their distribution channels. 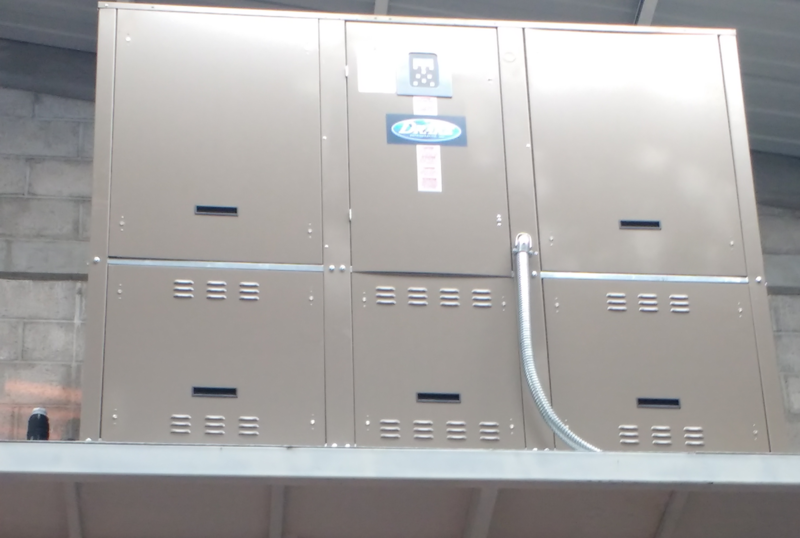 We quote and implement a Drake brand Chiller with a single fractionated air circuit cooler (25S-100S) capable of maintaining a production of 30,000 liters of beer per month. This allows the company to have an installed capacity in the future, being prepared to increase its production more than three times. 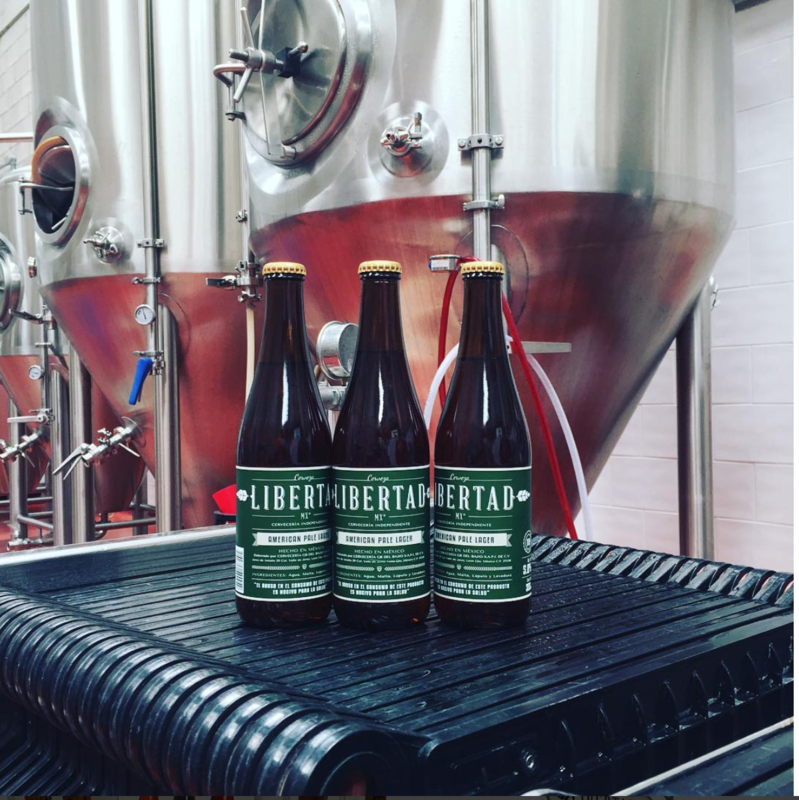 Currently, the Libertad brewery produces more than 8 thousand liters of beer per month, with 6 types of beer: In turn, they have expanded their presence outside of Guanajuato, to cities such as Aguascalientes, Monterrey or Mexico City, and we are confident that this is just the beginning of its history.